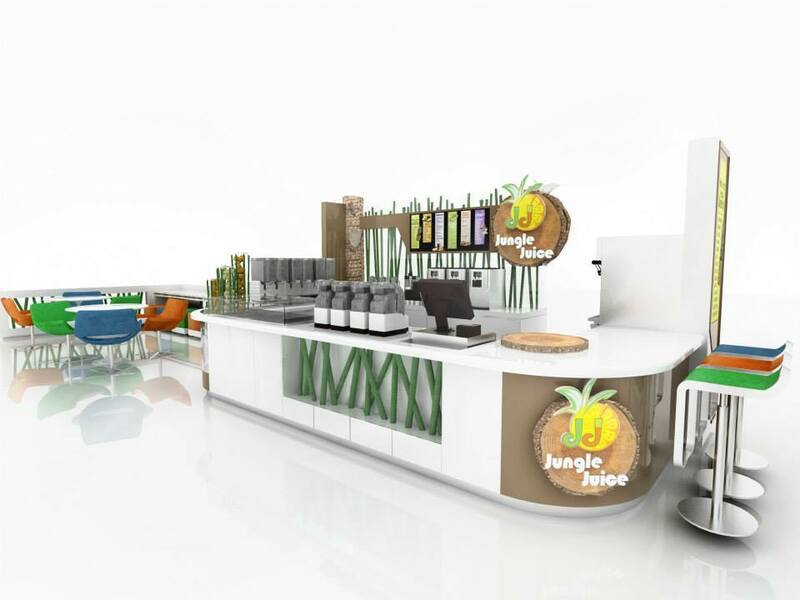 Another concept design for Jungle Juice bar, A nice juice bar kiosk design concept is very important for a food beverage concession business. 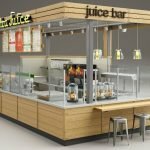 Whether you start a fresh juice kiosk or smoothie bar, Whether you build your business in a shopping mall or in-line store. 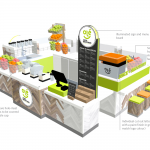 The juice bar display design is always the key issue to success. 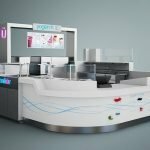 MOQ: 1 Set, If You have a large order will offer a better price. 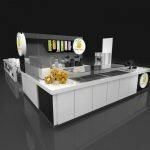 Wood, Metal, Stainless Steel, Tempered Glass, MDF, FR-MDF, Led lights Quality Hardware, Acrylic, Laminates, Wood Veneer, white oak Veneer, Gournay Wallpaper or Any Combination. 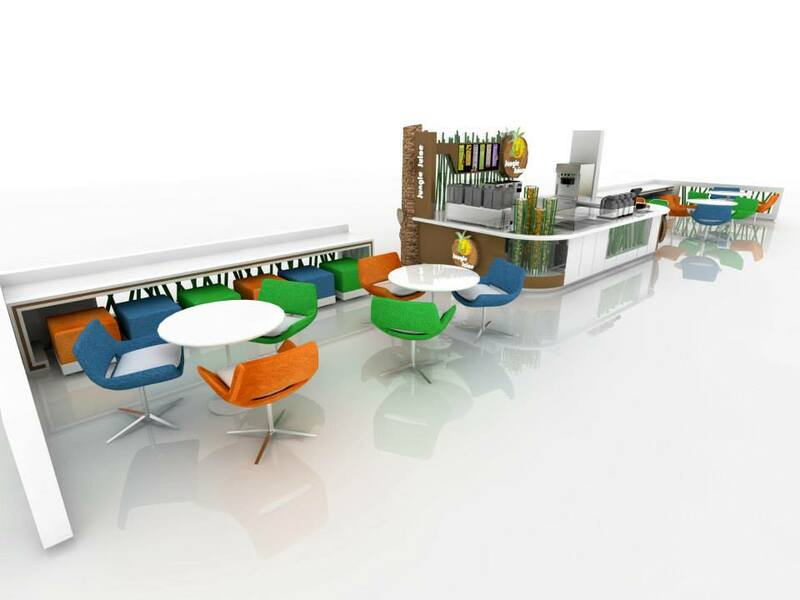 BV& ISO9001-2008, ISO14001, RoSH, TUV, FSC, ATC, LGA and so forth.